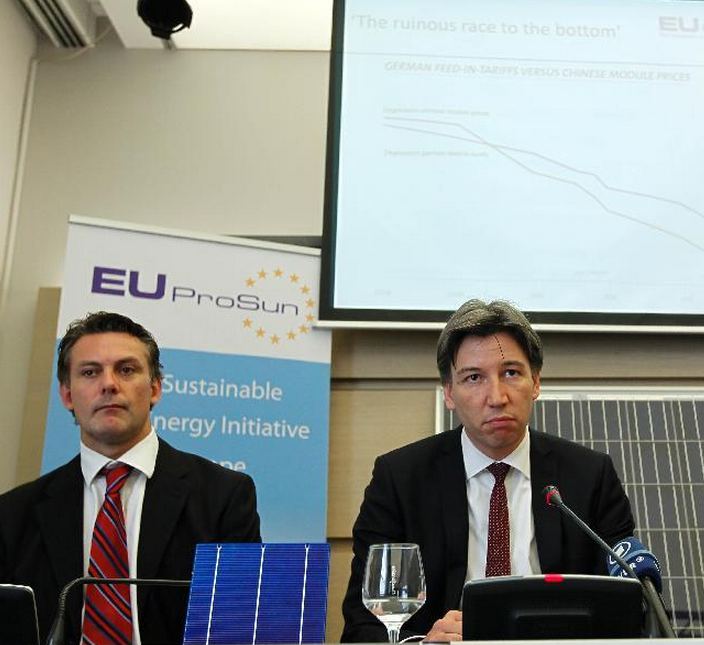 Increased cost-efficiency has been one of the key drivers behind the success of the European PV sector, bringing PV close to grid parity in several countries – to the benefit of consumers, the economy and the environment. Trade barriers leading to cost increases would have a deleterious impact especially on small and medium-sized solar enterprises in Europe and would destroy thousands of jobs both upstream and downstream in the solar industry. “Our sector employs about 300,000 people in Europe. Raw material suppliers, equipment manufacturers, project developers, logistic suppliers, construction companies, installers and maintenance providers would all suffer from a misguided attempt to protect a few manufacturers that are just a small part of the value chain”, comments Giulio Arletti, CEO of the AFASE affiliate Coenergia, an Italian distributor of photovoltaic modules. Log in | 77 queries. 0.829 seconds.